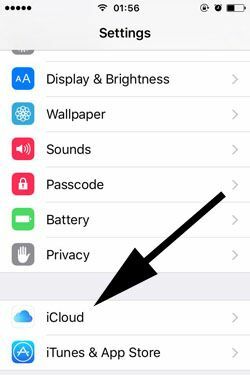 If you would like to secure your chat with a backup on your iPhone, this guideline will help you about that. You will find a brief information with steps and you will also find pictures for each steps. 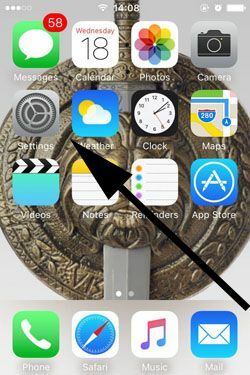 Your iCloud needs to be enabled for this option and WhatsApp application should be also enabled in iCloud Drive settings. We will also provide information on this for you with steps. You can ask us, if you have any questions regarding backup chats. Firstly if you have not any iCloud account, we recommend you to have one. Otherwise you won’t able to use backup feature. 1-) Tap on Settings on your iPhone device. 2-) Tap on iCloud option on settings menu. 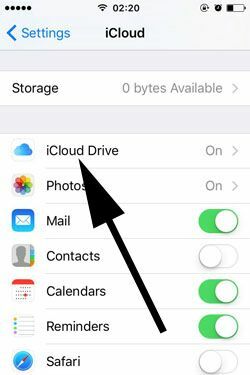 3-) Tap on “iCloud Drive” on the menu you have seen at the main page of iCloud. 4-) Ensure that WhatsApp is enabled on this section. See Also: Can You Backup Unlimited on WhatsApp? 1-) Run WhatsApp Messenger application on your phone. 2-) Tap on Settings on the main page of WhatsApp. You can find “Settings” button at the bottom menu of application. 3-) Tap on “Chats” on settings page. 4-) Tap on “Chat Backup” on the page. Please see the image below. 5-) There will be some options for you on this menu. If you would like to add videos to your backup, please enable “Include Videos”. We also recommend you to take a look at notice at the below. After you enabled/disabled videos for your backup, tap on Backup now. That’s all you need to do! You can now backup your chats, anytime you want.